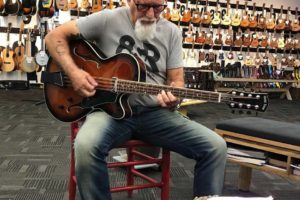 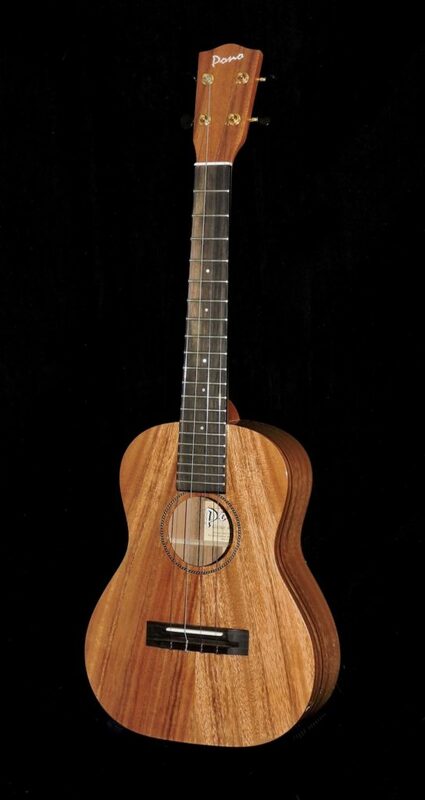 The Satin Mahogany Series is Kala’s flagship series and has become an industry standard since they introduced it in 2005. 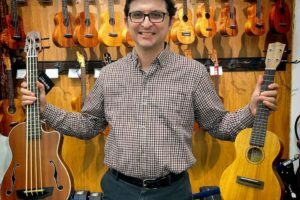 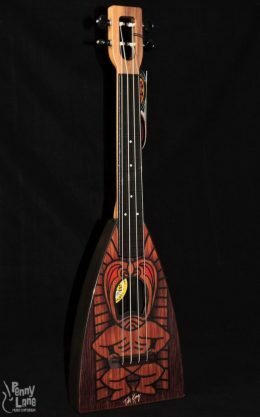 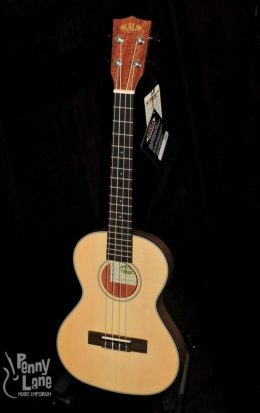 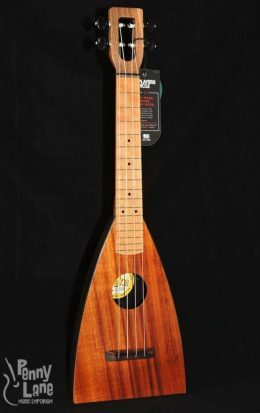 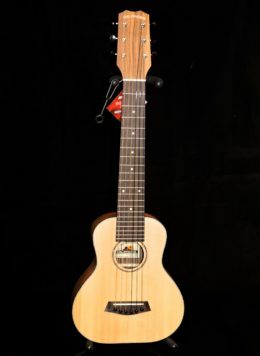 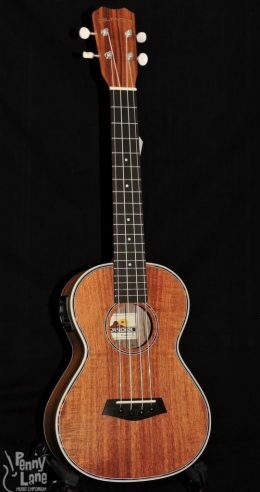 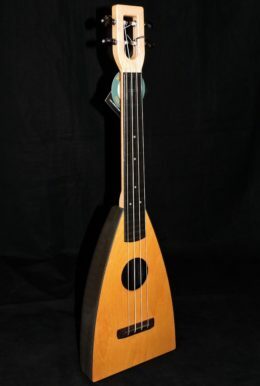 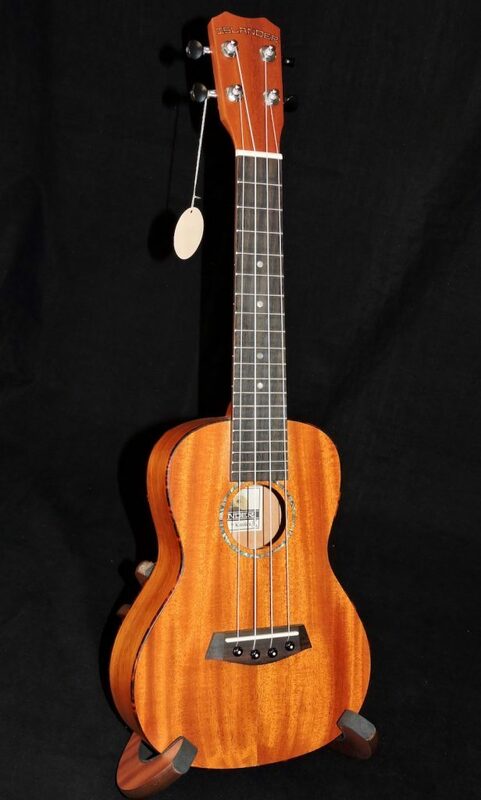 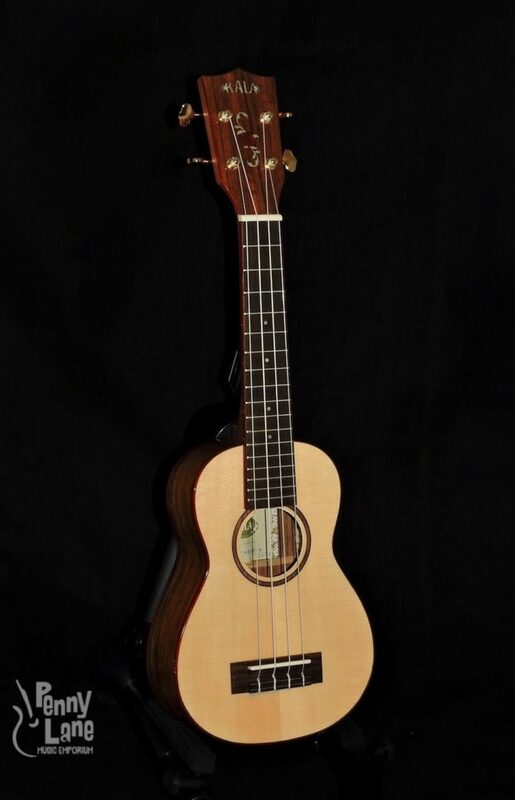 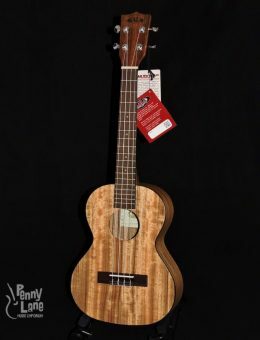 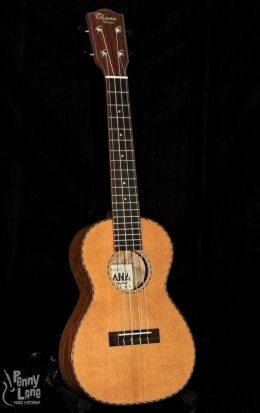 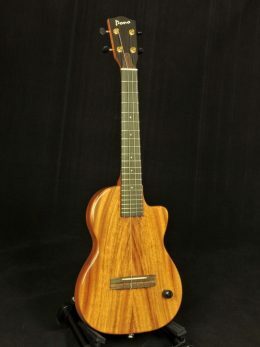 These ukes are made of mahogany laminate which offers a full, rich sound. 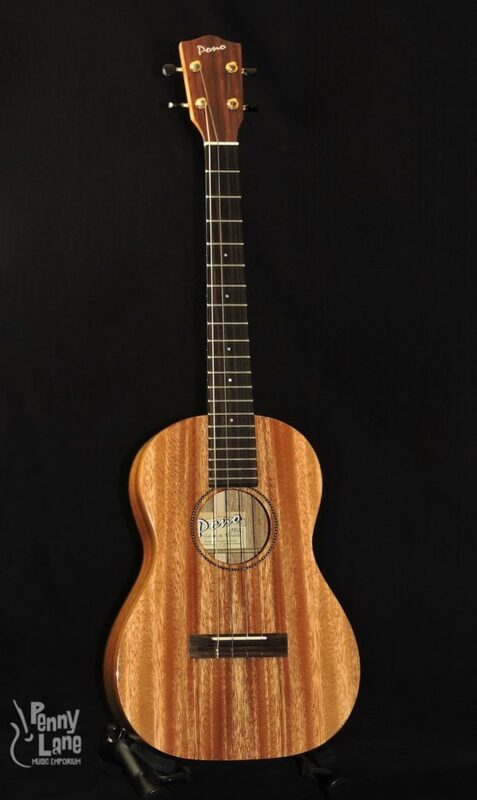 The Series comes in a beautiful satin finish that gives it a traditional look to go along with a great sound. 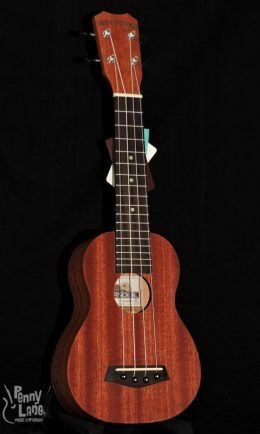 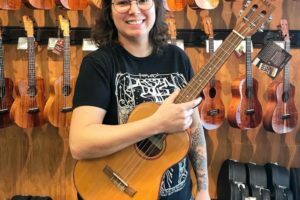 This uke makes for a great student instrument. 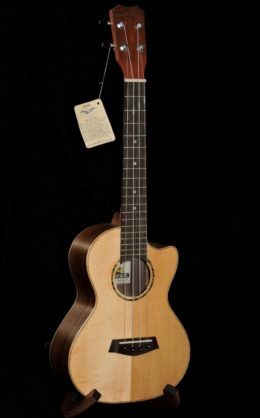 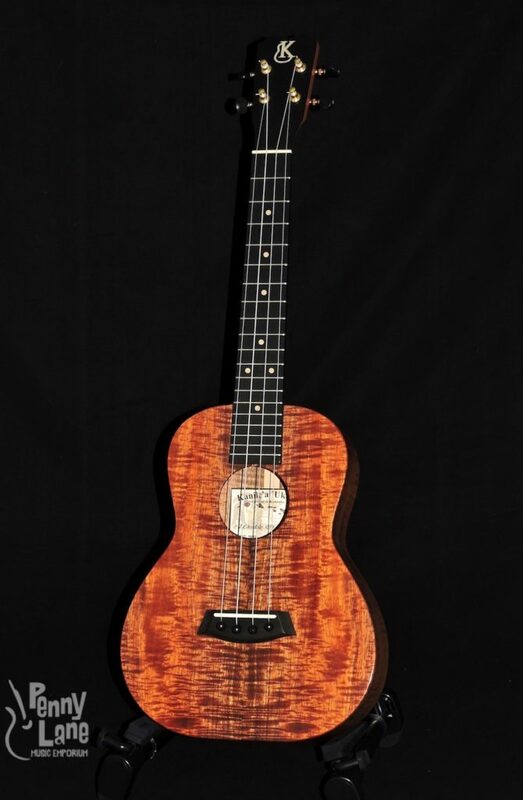 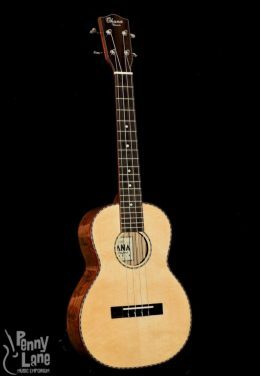 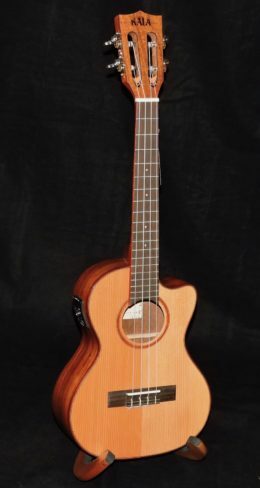 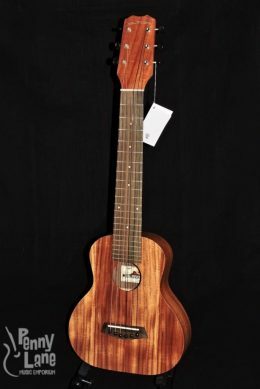 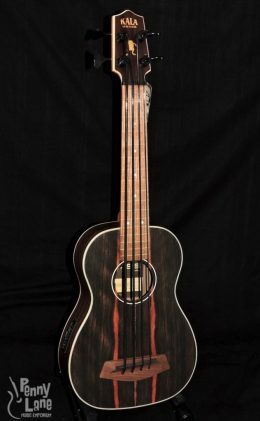 KA-15S-S Soprano Ukulele pairs the satin-finished mahogany back & sides with a spruce top. 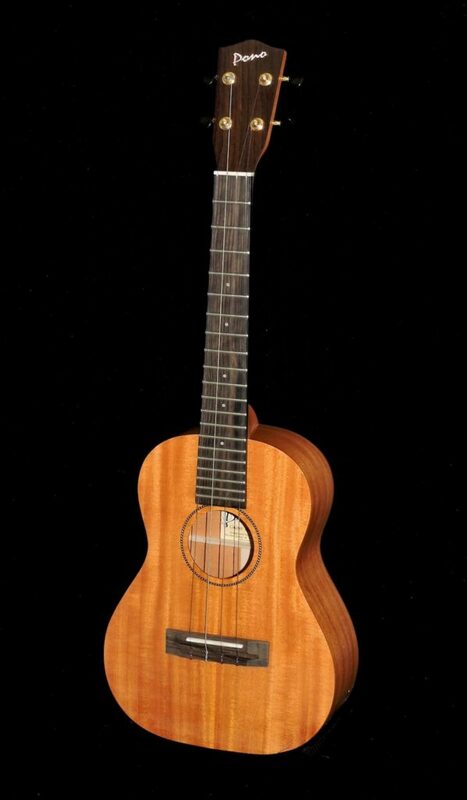 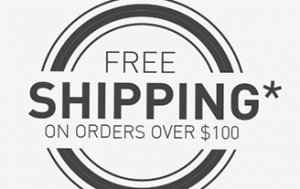 Other features include a mahogany neck, a rosewood fretboard, a GraphTech Nubone XB nut, and open-geared tuners.